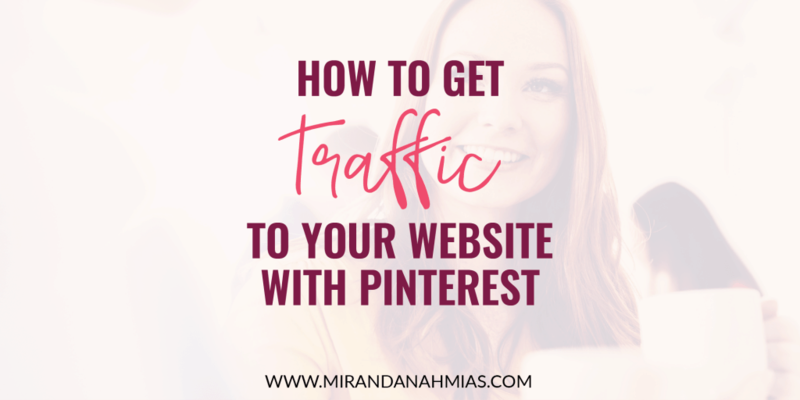 How to Get Traffic to Your Website With Pinterest | Miranda Nahmias & Co.
One of the eternal questions that I see a lot of beginner (and even advanced!) business owners asking is how to get traffic to your website?? A website is something that every business needs. But, unfortunately, this is not a “if you build it, they will come” type of situation. When trying to get this elusive traffic, a lot of us turn to social media to solve the problem. 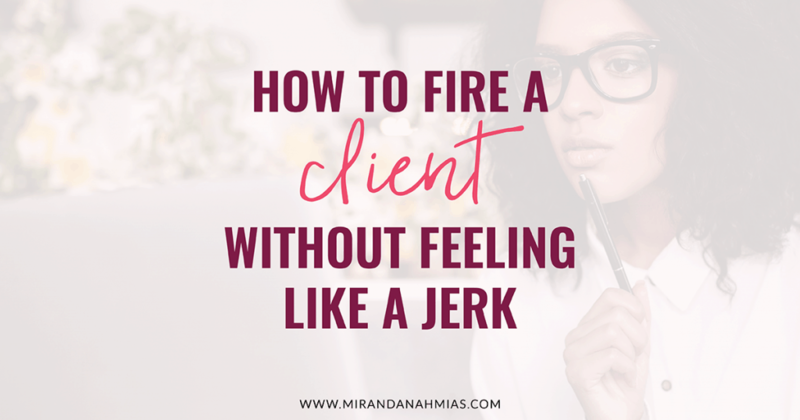 You know that your customers and clients are out there. And it’s a pretty safe bet that they’re on social media. So this seems like the obvious place to start! The problem is that not all social media platforms are actually built to send you traffic. Sure, you can find potential clients on social media…but how do you get them to actually convert? The answer to your question is *drum roll, please* Pinterest! I’ve been in the game a while. And I can definitively say that — hands down — the best social media platform to use if you want to drive traffic to your website is Pinterest. Unlike other social media platforms, Pinterest is specifically built for sending people to your website. And the best part is that it’s possible to take advantage of this without spending any money on paid advertising. 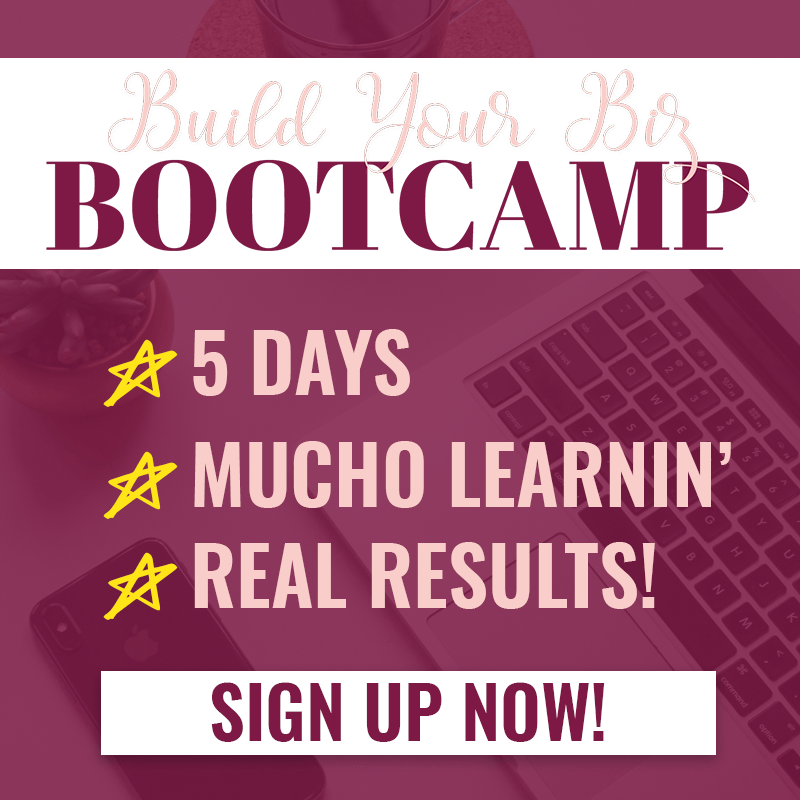 Yup, Pinterest has tons of qualified traffic that it can send to you organically and for free! I mean, really, it can’t get better than this. But the problem is figuring out exactly how to get traffic to your website with Pinterest, right? Lucky for you, I’m unraveling the mystery right in this post, so keep reading! I’ve found that the best way to do this is to reverse-engineer the situation. A lot of people jump into Pinterest without putting any thought or strategy behind what they’re doing. And then they are disappointed when they don’t results. 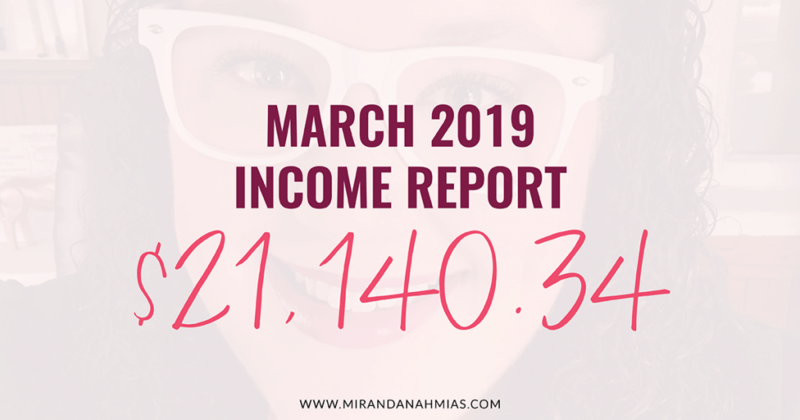 But as long as you follow this simple systematic marketing method of reverse-engineering your Pinterest strategy, you will not end up in that boat! Before you even touch Pinterest with a 10-foot pole, you need to make sure that your goal is actually realistic and achievable. 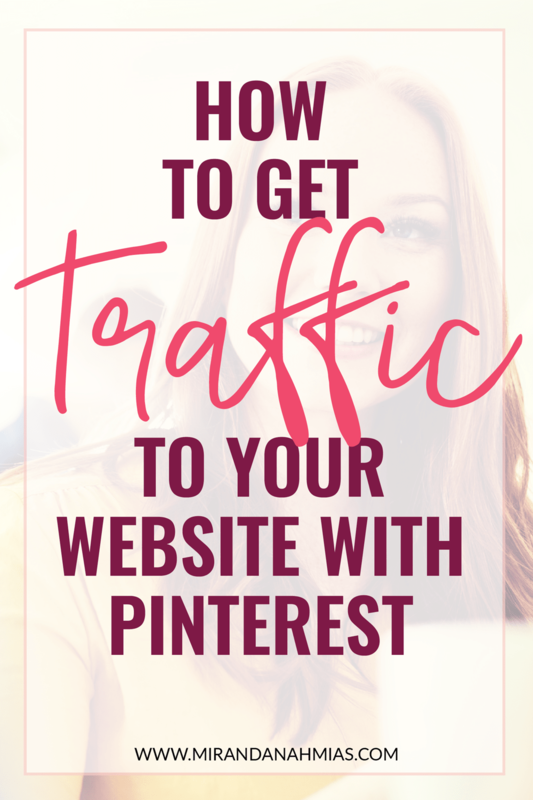 Pinterest is ah-mazing if you want to figure out how to get traffic to your website and convert those visitors into sales. But it’s not going to work if you don’t have the right offer! When it comes to Pinterest, unlike other social media platforms, it’s predominantly made up of a female audience. Over the years, Pinterest has tried desperately to start appealing to a larger male audience, and it’s somewhat worked. But it’s still ~80% female, so you have to keep that in mind. 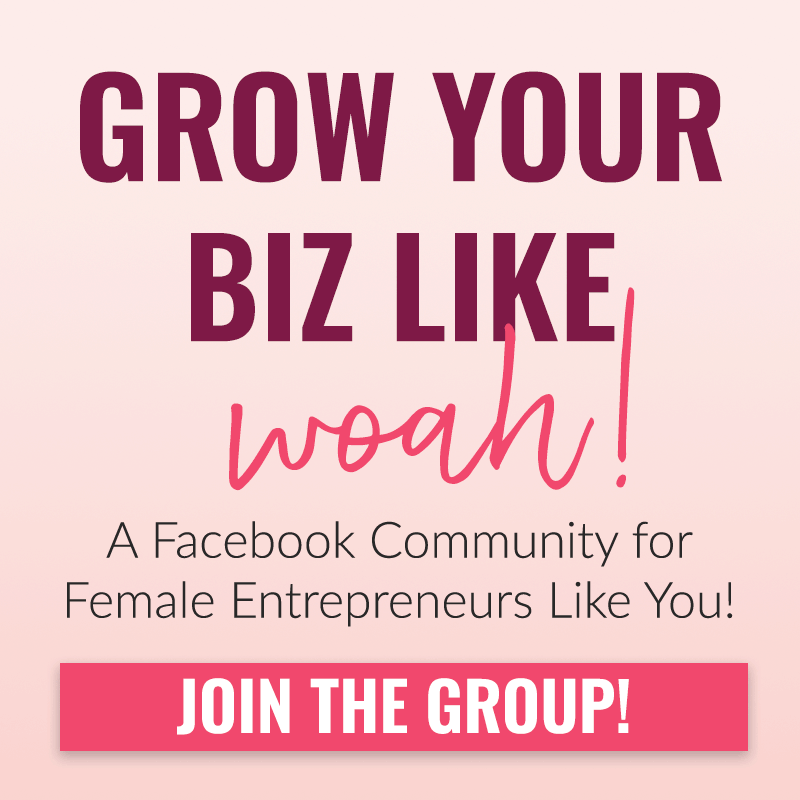 If your offer doesn’t appeal to females, your Pinterest marketing isn’t going to be successful. It also has to appeal to women of a certain age. The majority of users on Pinterest are between 18–50 years old. 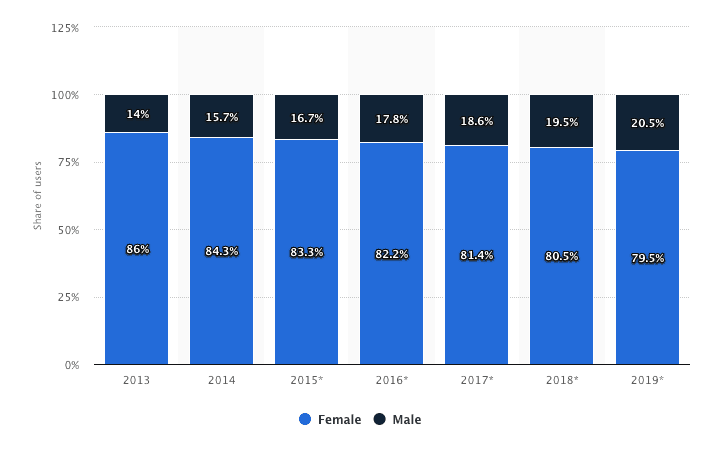 You can learn a whole bunch more about the demographics of Pinterest in this article, which has some super interesting stats. Like the fact that Pinterest users tend to be pretty affluent, and 50% of users are from the United States. This may not seem surprising, but it’s significant when you compare it to the fact that 80% of Instagram users are NOT from the US. This is another huge mistake that I constantly see people making when they try to market their businesses on Pinterest. 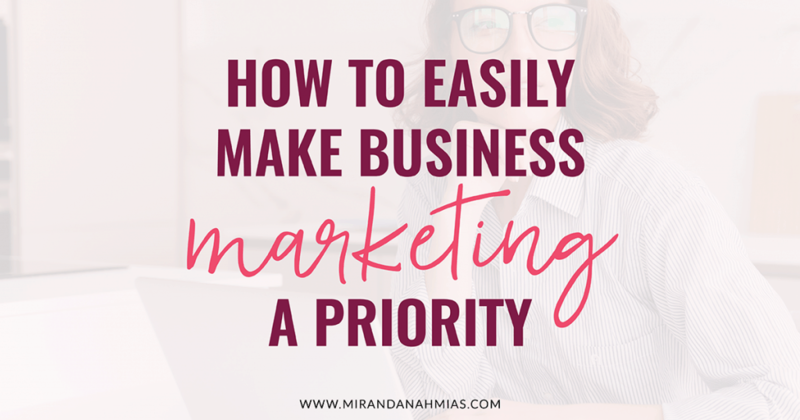 Yes, you want to know how to get traffic to your website…but what about once the traffic gets there. What’s their next step? You can’t just expect to land people on your website and have them convert on their own! You need to have a plan. 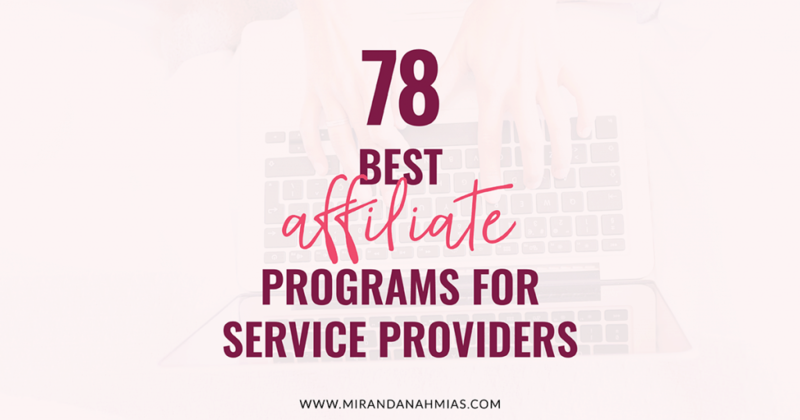 Some people like to call this a “funnel,” but really that’s just a fancy word for the specific steps you want a lead to take once they land on your website. So, for example, let’s say that you have a coaching business. You want to layout a path that you want your website visitors to take once they land on your website, that eventually ends up in them purchasing from you. The strategy for that could be a whole other blog post (or a book! ), so I don’t have time to go into detail on that today. 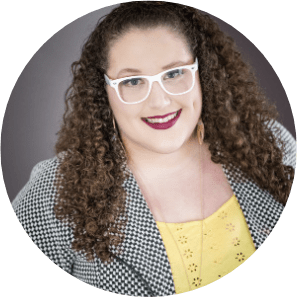 But let’s look at one great example, which is Kimberly Ann Jiminez, who recently wrote a blog post all about how to write the hook for your sales page copy. On this page, she does a few key things that are helping viewers to convert. She has a lead magnet opt-in in her sidebar. This will help capture viewers into her email list, where she can then sell something to them. The post ends with a direct sales push. She pitches a paid product, her Business Lounge at the end. 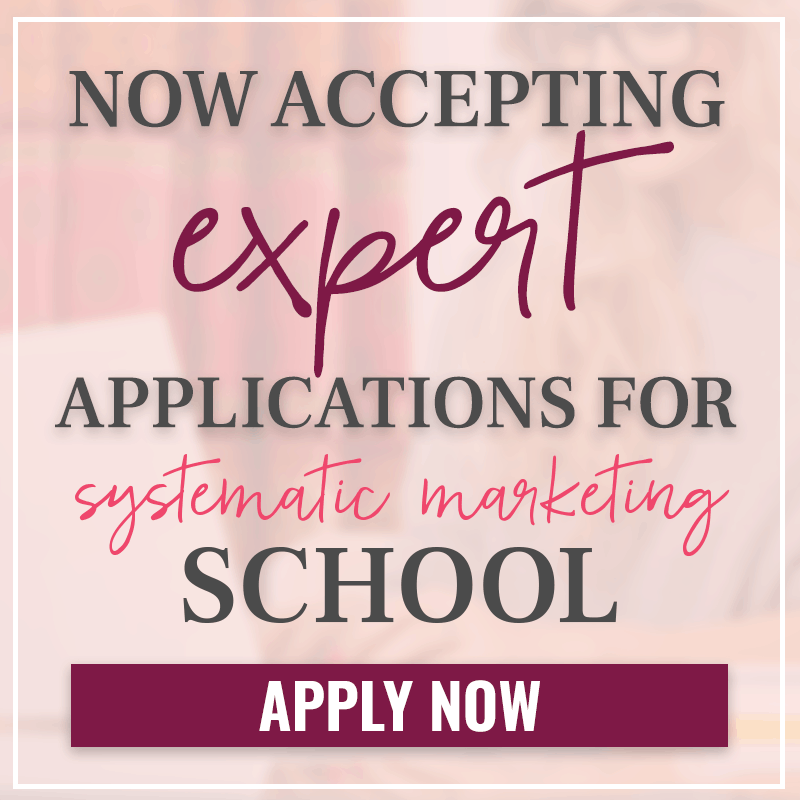 This is great because it’s a relevant offer that includes a course which goes into more detail on what she is talking about in the post. There’s a chat bot working to get feedback (and email addresses) from viewers. 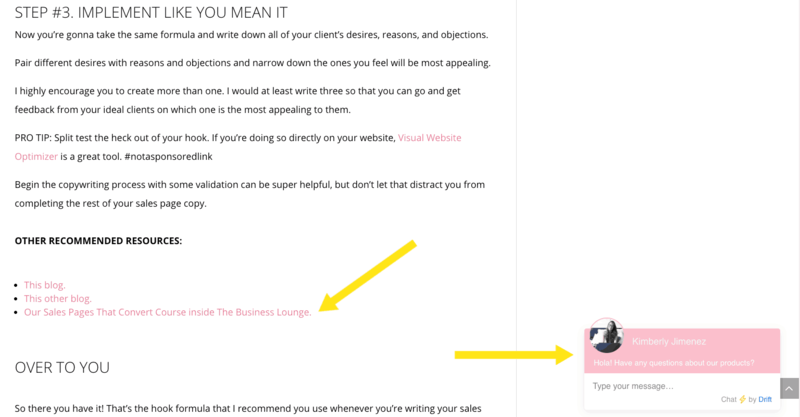 She’s using Drift on her website to get her audience to engage with her directly. This is a great way to spark sales conversations! While Pinterest is a super great tool if you want to learn how to get traffic to your website, it’s not just sending people randomly to your website…it’s all about sharing content. Pinterest is basically like a search engine, similar to Google. Except you have to go on Pinterest and add your content into their database. Then, people will see it and hopefully click on it to check it out and land on your site. The content that performs the best on Pinterest in terms of sending traffic is definitely blog posts. 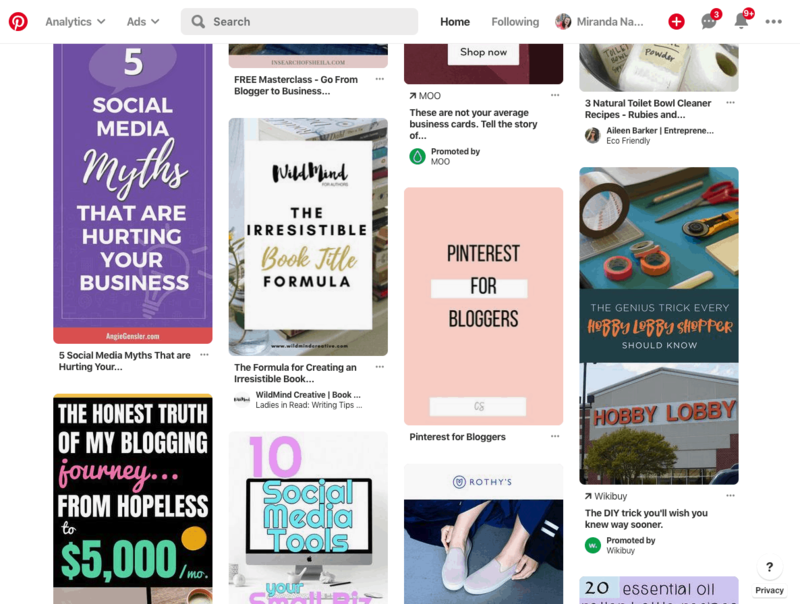 When I log into Pinterest, my feed is always filled to the brim with interesting click-worthy blog posts that I’m constantly tempted to read. And that’s exactly how your audience will feel, too! And your piece of content will be one of those things in their feed. 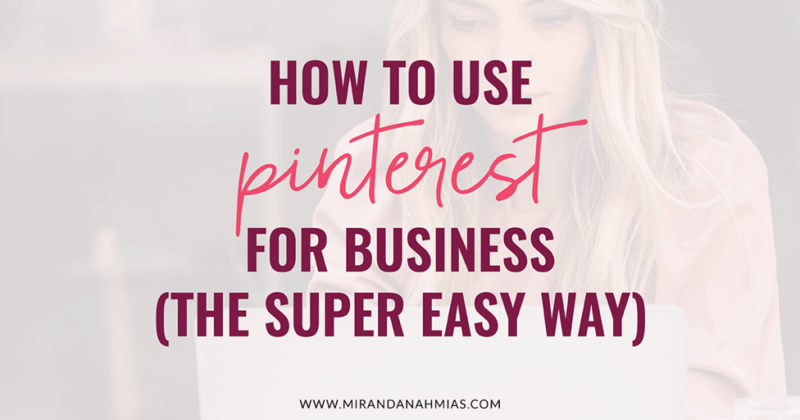 Again, this is not “if you build it, they will come.” With Pinterest, you want to make sure that you’re manually adding all of your content onto the platform and sharing it by adding it to your boards! Unlike a platform like Instagram, though, make sure that you don’t ONLY share your own content. This is actually a time when you WANT to repost other people’s stuff and it’s totally okay! Only sharing your own content comes across as spammy on Pinterest, and you won’t get as much traction, so make sure to mix it up. I like to use the 80/20 rule — basically, 20% of the time I share my own content, and then 80% of the time, I share someone else’s content. I hope that I’ve pretty much convinced you throughout this post. 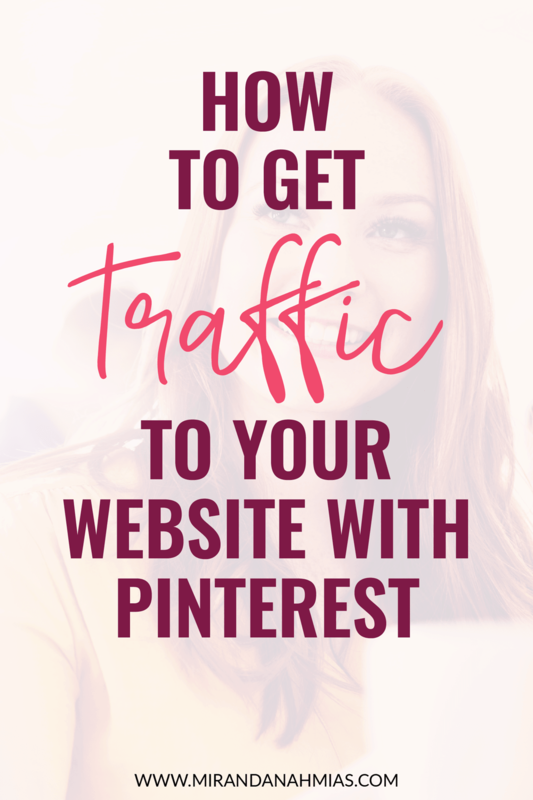 If you want to know how to get traffic to your website, Pinterest is totally where it’s at! The next step is developing a consistent daily posting routine. For myself and my clients, we typically do about 30-100 pins per day! That may sound like a lot…but it’s what works! 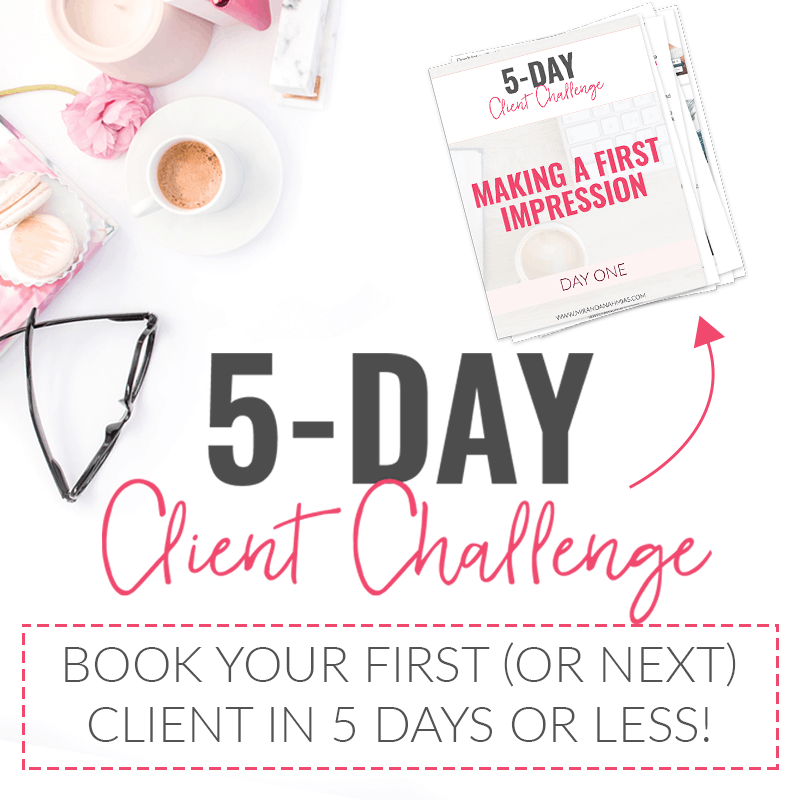 If you want help getting started with Pinterest or don’t want to have it to manage it yourself, check out my super affordable Perfect Pinterest Package — a totally done-for-you service that gives you all the benefits of Pinterest without you having to lift a finger!